Hurricanes of seasons past and what you should know - Hurricane Resistant Patio Doors, Impact Windows, Custom Entry Doors, Installation of Impact Doors and Windows in Miami | Get a Free ASP Windows Quote! If you follow us on Facebook , you know we’ve been posting a #FridayFunFact about hurricanes every Friday since the beginning of hurricane season on June 1. As South Floridians the possibility of a storm should never be far from our minds. Although experts have predicted a slow season for 2015, here is a round-up of just a few pressing facts surrounding hurricanes to ensure we remember why it’s so important we be prepared. 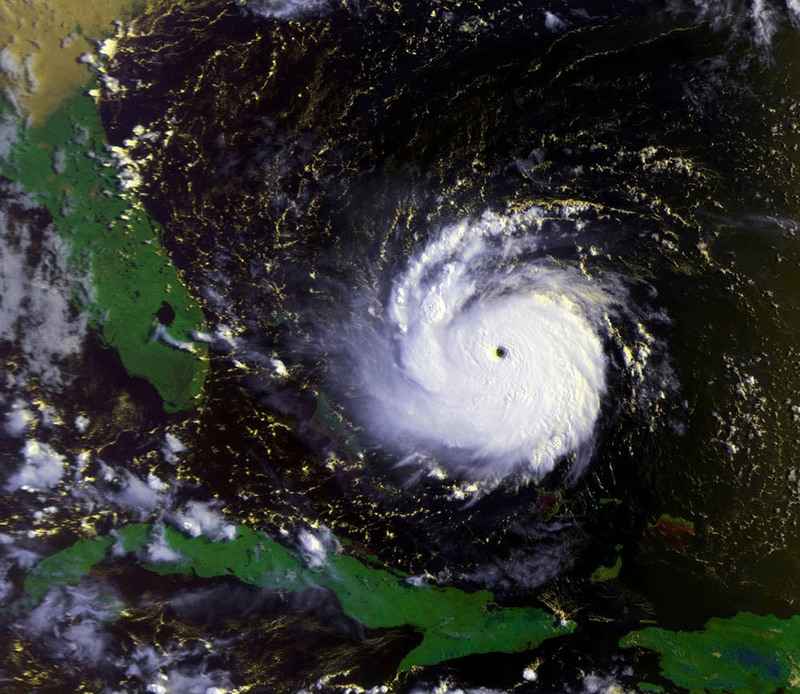 Hurricanes can form before and after the official, human-imposed start and end dates of the hurricane season. The earliest known hurricane to form in the Atlantic basin was an unnamed one that formed on March 7, 1908 and the latest came on December 31 in 1955. (source)Though we can’t avoid or prevent storms, we can prepare ourselves and our homes. Impact windows and doors provide security and protection for your home. If you’re interested in receiving a free quote, call us at 888- 782-8342. The time to get prepared is NOW. Be sure to Like us on Facebook and tune in on Fridays for more #FridayFunFacts now through the end of hurricane season on November 30.